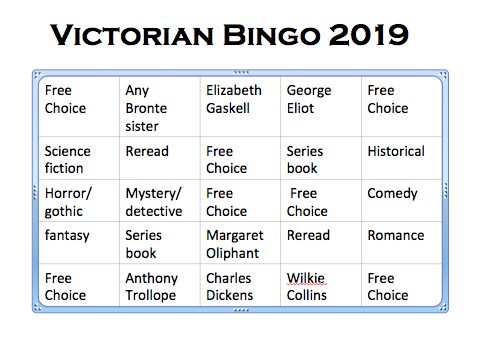 Option A: 2019 Bingo CARD. 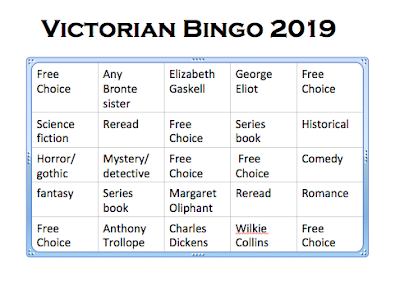 Make a bingo by reading five books. Vertical. Horizontal. Diagonal. I am challenging myself to get as many bingos as I can.